is someone whose poems I admire very much. Part of the attraction seems her complete willingness to try anything to make the work bold and memorable. The poems follow no discernable form, look like average-to-bad free verse on the page--random line breaks, simple language-- it seems to me, and on first read you might find it easier to chuck them than face them straight-on, but that would be a terrible mistake. As Gardner said of Robert Penn Warren, read it again. 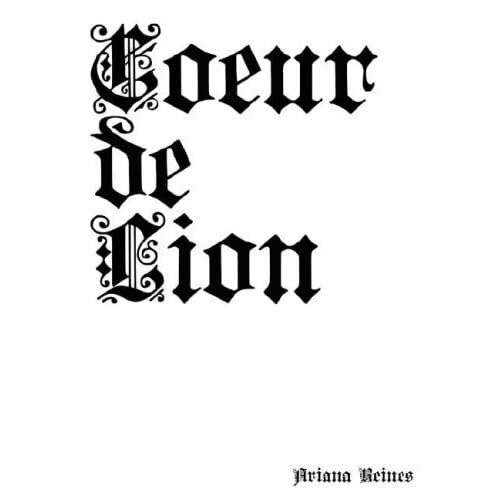 Her books include The Cow and Coeur De Lion, and she also translates Baudelaire and Jean-Luc Hennig. Here's one from Everyday Genius.